National Awards for Excellence in Print (NAEP) is the only National event organized by the All India Federation of Master printers and is supported by the Government of India. 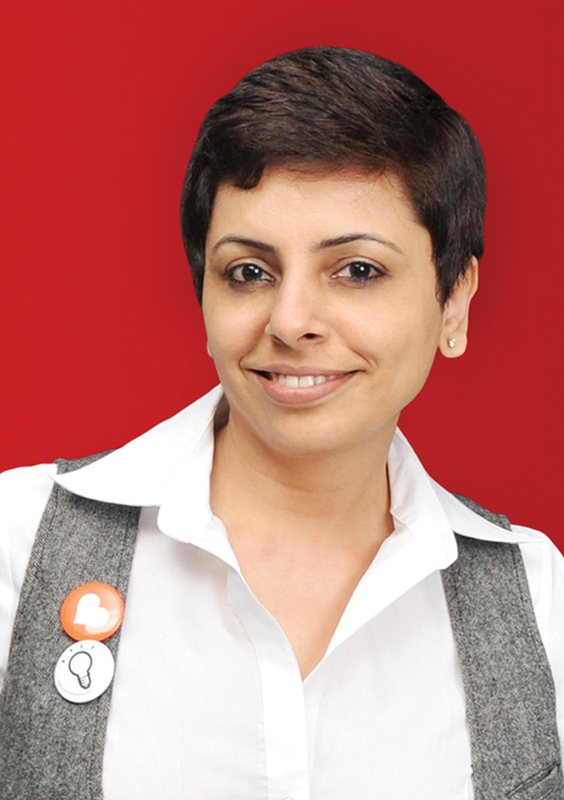 Elephant co-founder Ashwini Deshpande was invited to be on the jury panel as an expert on design & creativity. The Poona Press Owners Association hosted the jury for two days of rigorous judging process at Pune.